Combines HD 1080p 30fps video with high-quality full-duplex speakerphone clarity for business-grade video conferencing. 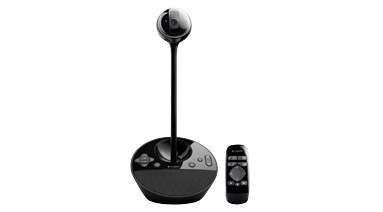 Features motorized pan/tilt/zoom, integrated omni-directional speakerphone with 8-foot range, and USB interface. 2-year limited hardware warranty.